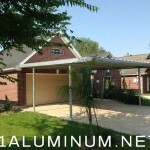 Steel Carport in Texas City! 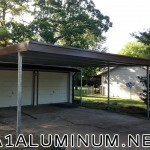 Mr. “D” is very happy with his carport. He has a brand new truck that needs protecting. 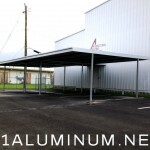 This is a 20′ x 24′ steel carport with PBR-panel sheets. This is the 2nd job we have done for Mr. “B”. 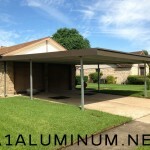 We installed a patio cover 2 weeks before but didn’t get pictures. 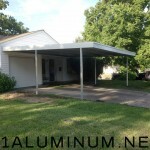 This carport was a 20′ x 20′ Steel Carport with 26 gauge PBR panel sheets painted white. The pictures below were taken before the trim was added.